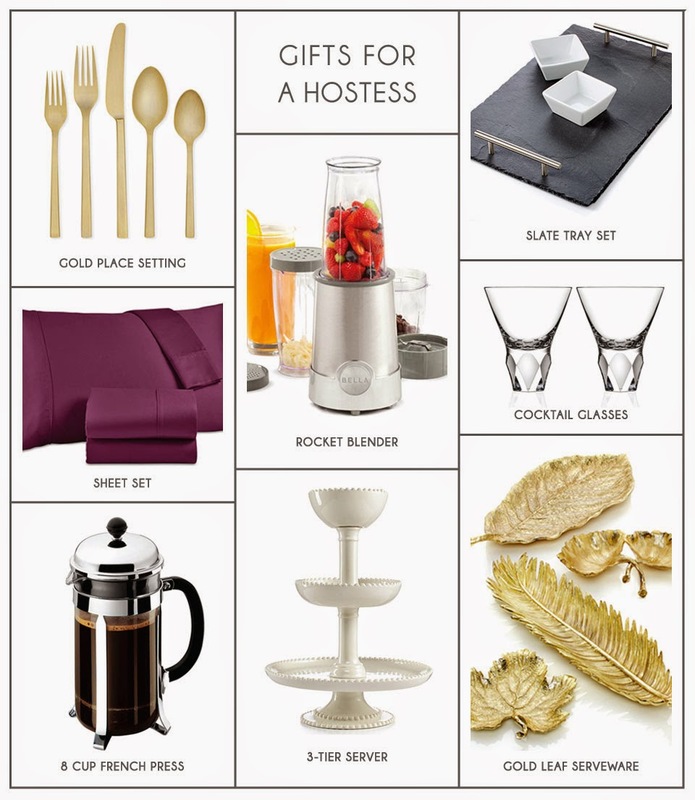 I'm teaming up with Macy's to share some fabulous gift ideas for the hostess this season! This post was sponsored by Macy's. The opinions expressed are 100% mine.